Wärtsilä’s biogas liquefaction plant located near Oslo in Norway. The new plant will be built at the paper mill in Skogn, Norway. Wärtsilä will deliver biogas liquefaction plant to provide fuel for buses mainly in Norway. 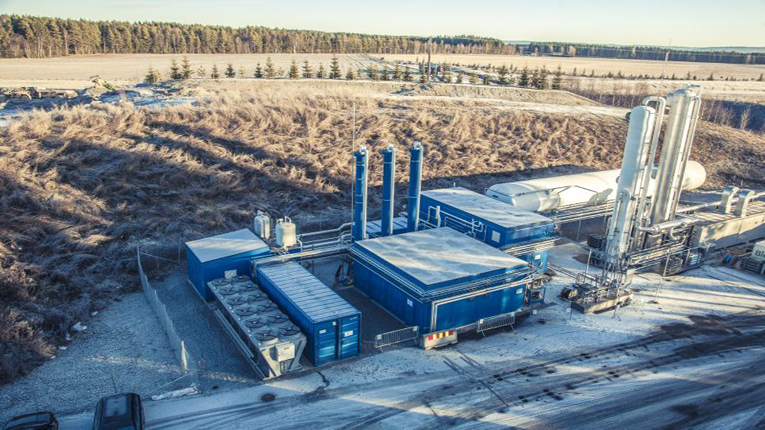 The plant will be the largest biogas plant in the Nordic countries. The supply contract was signed in December 2015 with Purac Puregas, based in Sweden. The Wärtsilä plant will be installed at the paper mill in Skogn, Norway. It will convert the cleaned biogas from fishery waste and residual paper mill slurry into liquid fuel. 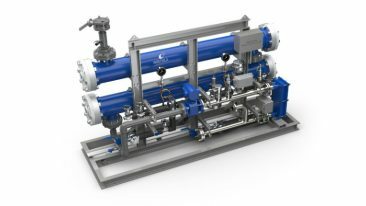 The plant uses new technology that has been specially designed to liquefy small methane-based gas streams. The technology process makes the fuel viable for heavy vehicles, when sufficient energy can be stored onboard. 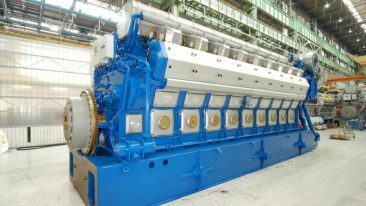 The delivery and installation of the plant is scheduled to be completed within 15 months.